Is there a better alternative to Chroma Photo? Is Chroma Photo really the best app in Image Editing category? 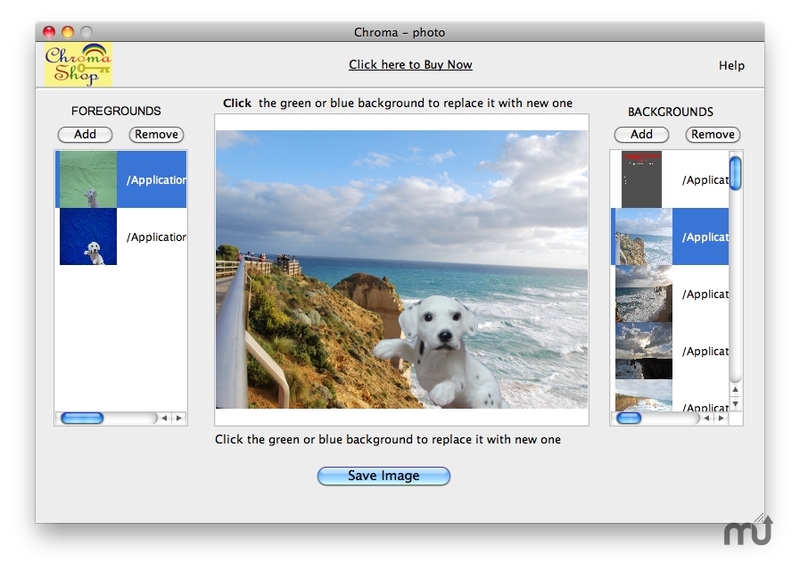 Will Chroma Photo work good on macOS 10.13.4? Chroma Photo is Green Screen (chroma key) software that lets you replace green and blue backgrounds of your photos in 1 click. The software also come bundled with a variety of photos that can be set as backgrounds. The chroma key engine will automatically adjust for wrinkles and variable lighting. You can set your photo subjects to various locations in the world. You can drag drop files into the foregrounds list and the backgrounds list. Chroma Photo needs a review. Be the first to review this app and get the discussion started!